Founded upon principals of sustainability and building upon the practices and initiatives it nurtured since Day One, Banyan Tree strengthened and formailised its commitment to environmental and social responsibility through its corporate governance structure. 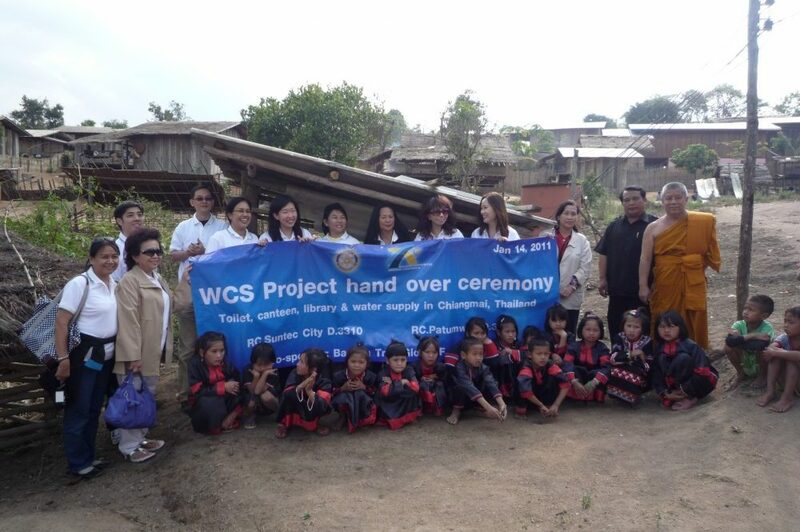 The main objective of the organisation was to separate its CSR and Sustainability arms, to allow them to manage and allocate funds and donations autonomously. In 2001, Banyan Tree set up the Green Imperative Fund (GIF) as a mechanism to sustainably finance worthy environmental action and community based projects where Banyan Tree has a presence. 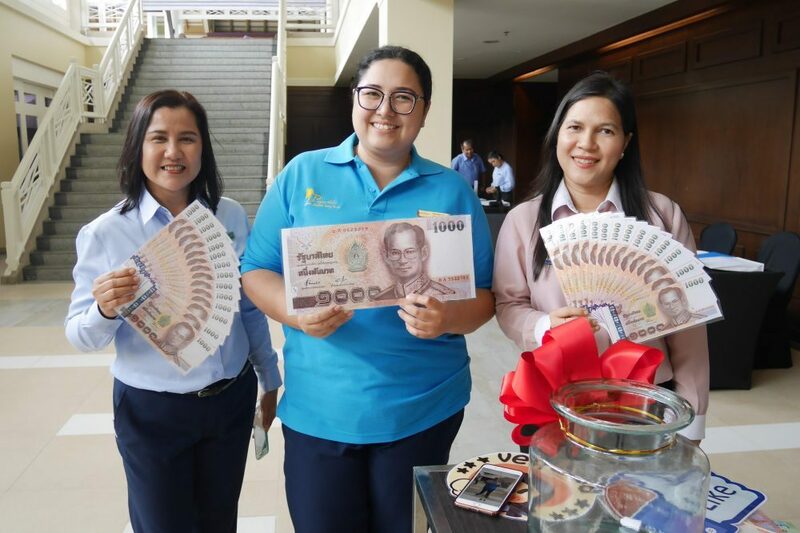 At Banyan Tree Branded properties, guests are invited to support these efforts via a small contribution of US$2 per room night, under an “opt-out” arrangement. At Angsana and Cassia properties, the amount is US$1 per room per night. Hotels match these donations dollar for dollar. To further link the performance of the resorts with support for social and/or environmental efforts, each property seeks to maintain a contribution of at least 1% of its profit. Projects eligible for funding are those which create value for communities or environmental issues around the group’s properties whereby the primary beneficiary is external to Banyan Tree, with a maximum of 20% of the expense used for administrative purposes. A small portion can also be used for research and development, as long as the results of such research are shared unreservedly and publicly. Banyan Tree Global Foundation directs and guides Banyan Tree’s continual pursuit of responsible and sustainable business, and the management and allocation of donations to worthy projects, under its Singapore based Board of Directors: Ms Claire Chiang, Mr Eddy See, Mr Dharmali Kusumadi and Mr Kuan Chiet, and managed by Coordinating Director Dr Steve Newman. 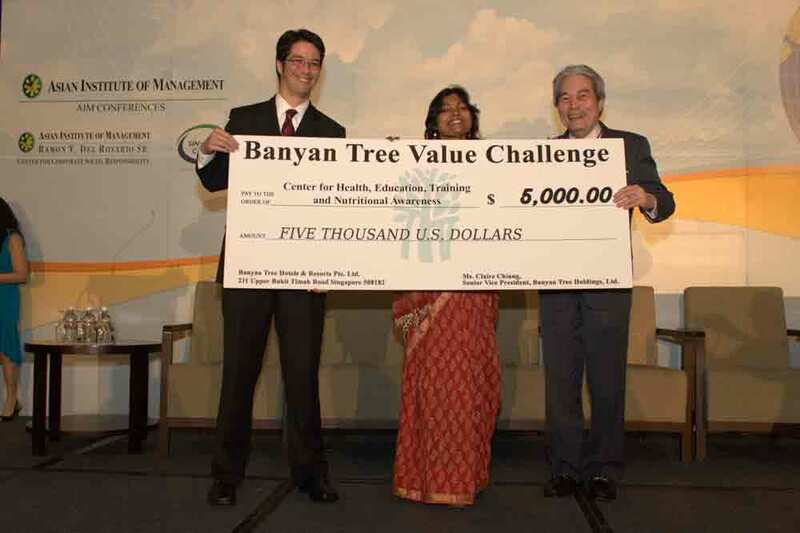 Contributions and disbursements are accounted for under Banyan Tree Global Foundation Limited, a company incorporated in 2009 as part of the ongoing effort to formalise Banyan Tree’s sustainability efforts and structure. The entity is audited by Ernst & Young LLP, Singapore.